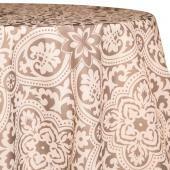 Protect your furniture with style with these classy dream catcher tablecloth. 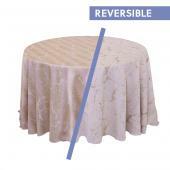 Create the perfect table desing with our reversible fusion tablecloths. 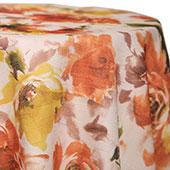 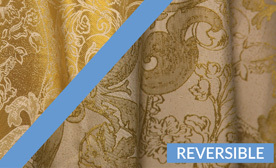 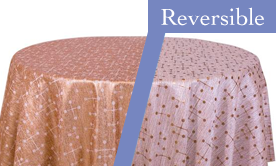 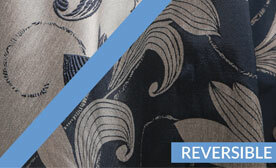 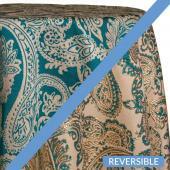 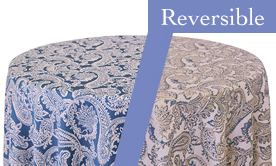 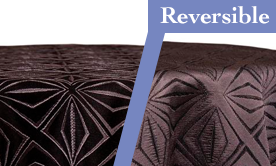 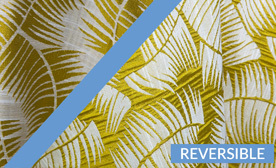 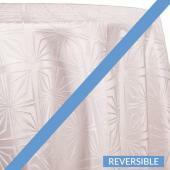 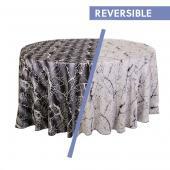 Add a touch of elegance to your decor with these gorgeous reversible tablecloths. 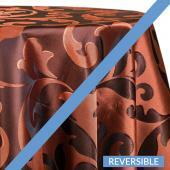 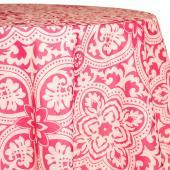 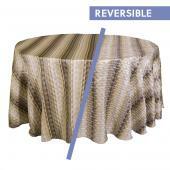 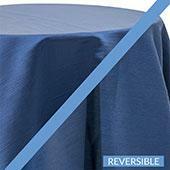 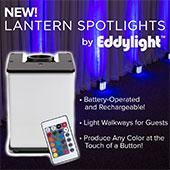 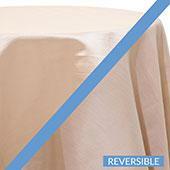 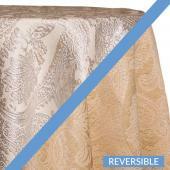 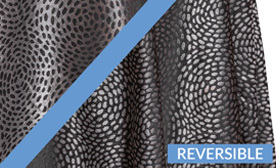 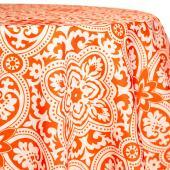 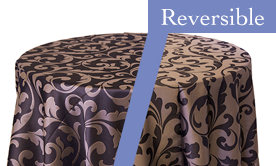 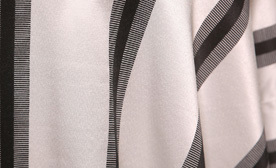 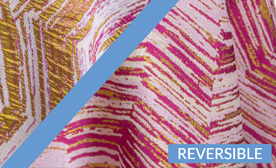 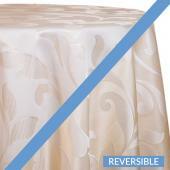 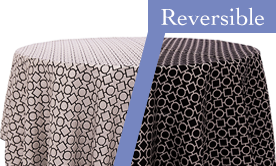 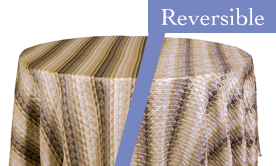 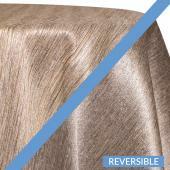 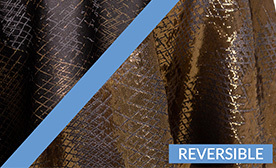 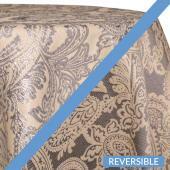 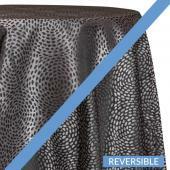 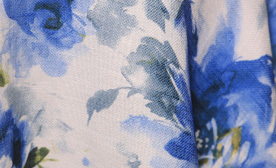 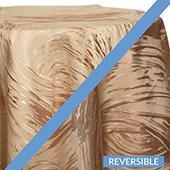 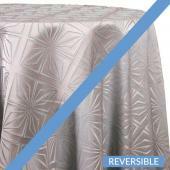 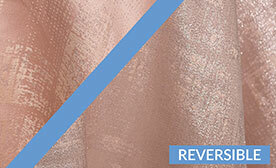 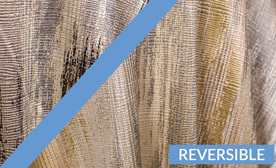 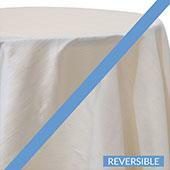 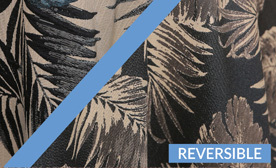 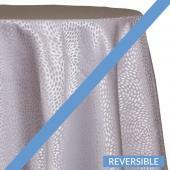 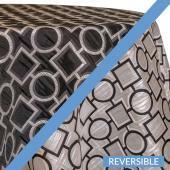 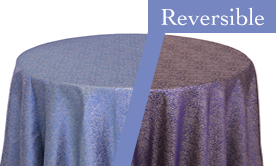 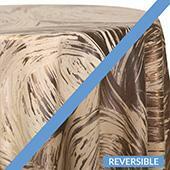 Use our reversible Laura designer tablecloths to bring a truly unique look to your next event. 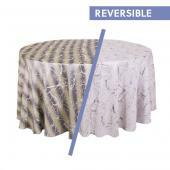 Shop this must-have reversible tablecloth, a clean design that's ready to be splashed with all of your decorating ideas. 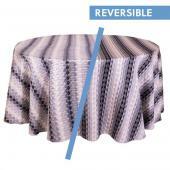 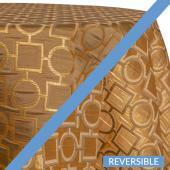 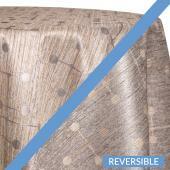 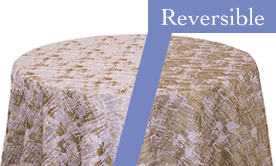 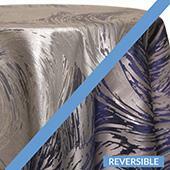 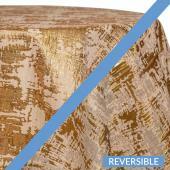 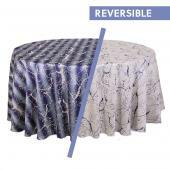 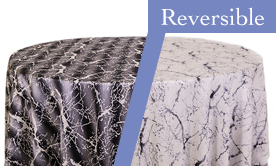 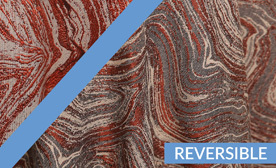 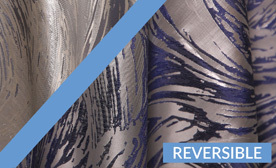 Transform a tired table instantly with this stunning reversible marble designer tablecloth. 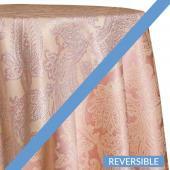 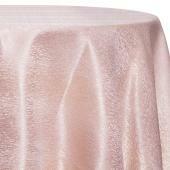 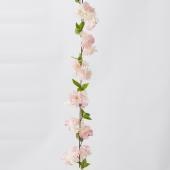 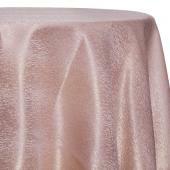 Take your event decoration to the next level with our elegant Martinique tablecloths. 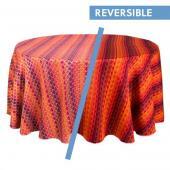 This must-have Millennial tablecloth is a key component to any table setting. 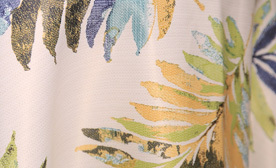 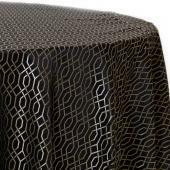 Shop our amazing Bentley tablecloths which combine wonderful art with the finest materials. 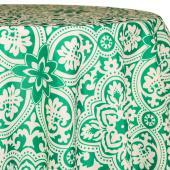 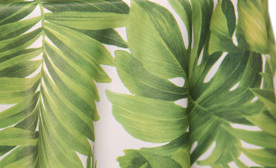 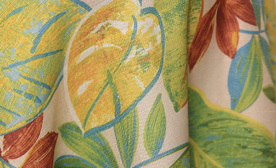 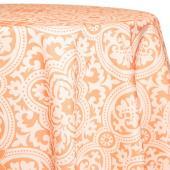 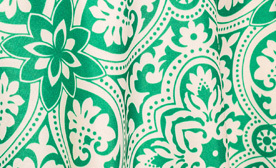 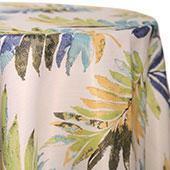 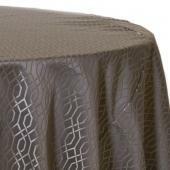 Our polyester Emerald Sophia Designer Tablecloths has superior quality with a bright block-printed design. 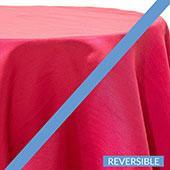 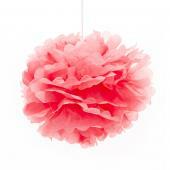 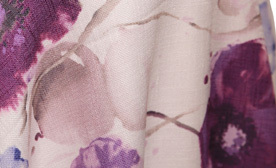 Find a great selection of Valentines designer tablecloths at factory direct prices. 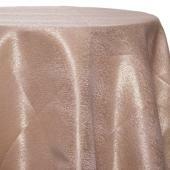 We proudly offer a beautiful selection of oak forest tablecloths to suit all your event decoration needs. 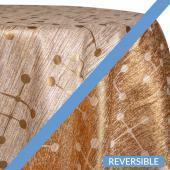 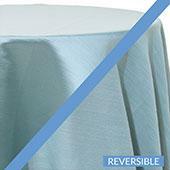 Take your event decoration to a whole new level of elegance with these amazing droplets reversible tablecloths. 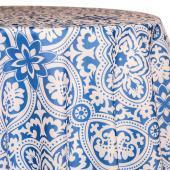 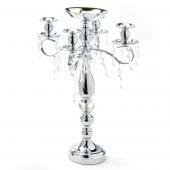 Shop our Hiren Designer Tablecloths by Eastern Mills. 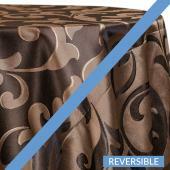 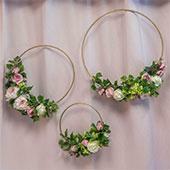 Many sizes options available. 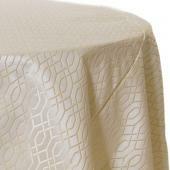 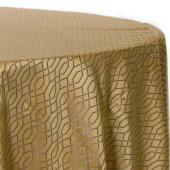 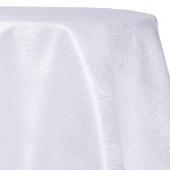 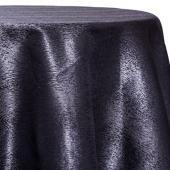 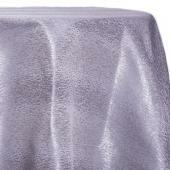 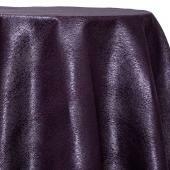 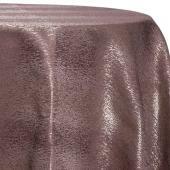 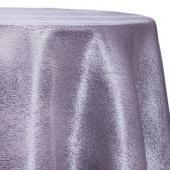 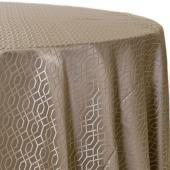 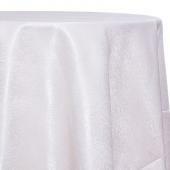 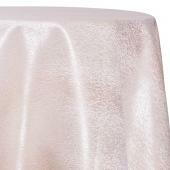 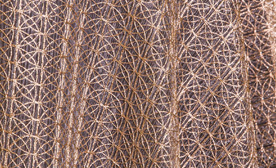 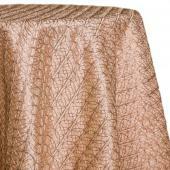 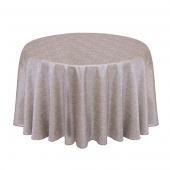 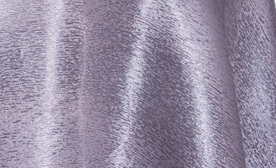 Event Decor Direct presents our designer Mardi Gras Broad table linens in brushed and metallic colors.